When it comes to business recovery, the advice you receive is only as good as the people giving it to you. Although Bretts BR is a young company, the staff have worked together for up to 10 years and have a wealth of knowledge and experience in dealing with all types of insolvency. 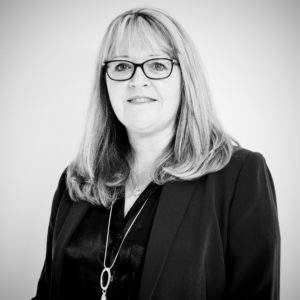 Isobel joined KSA Business Recovery Ltd in 1991 as an office junior, and qualified as an Insolvency Practitioner in 2005. 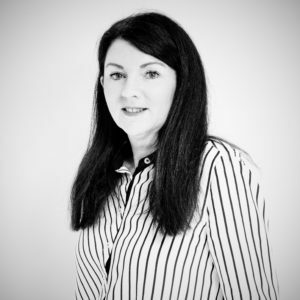 Isobel has over 20 years of experience working with a wide variety of clients both corporate and personal across sectors including retail, manufacturing, recruitment, leisure, construction and professional services. 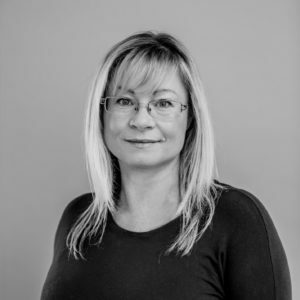 Isobel prides herself on delivering high quality advice and clear, practical solutions in difficult situations, and is a fellow of the Association of Business Recovery Professionals (FABRP) and The Insolvency Practitioners Association (FIPA – her profession’s regulatory body). Isobel is a keen golfer and also enjoys gardening but only when the sun is shining! Sue joined us September 2016 and has worked in the industry for a number of years, most recently as the Compliance Manager for a well- established niche practice in London. She brings a wealth of practical experience across the board and we are already seeing the benefits. Sue lives locally to the new office and is a great asset to the BBR team. In her spare time Sue is a keen tennis player and makes a mean mince pie. 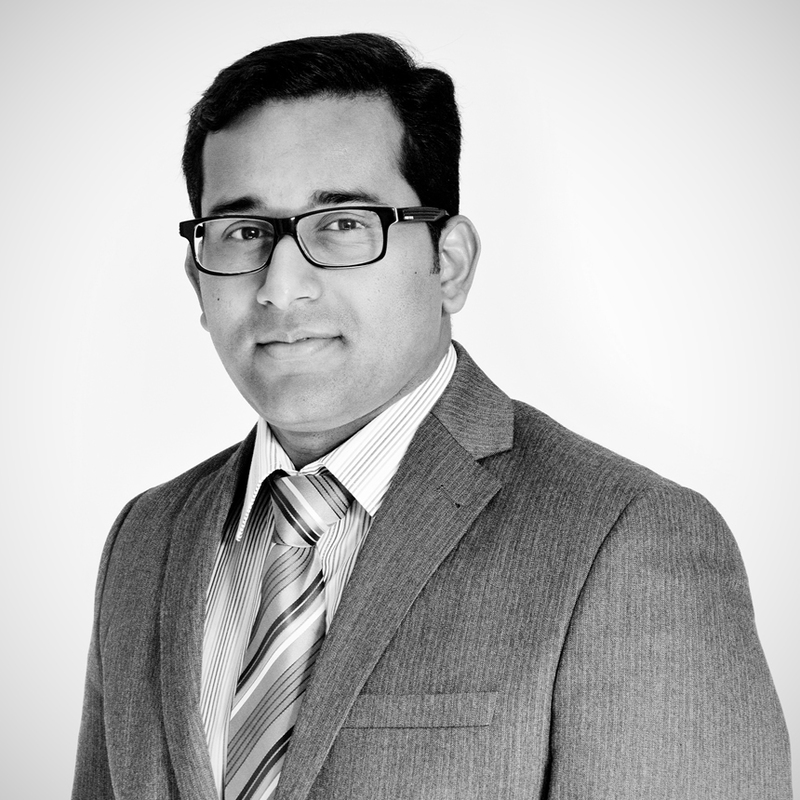 Riji Gopinathan has been with BBR since September 2015 and is a Senior Insolvency Administrator. While he has over 10 years’ experience in insolvency his career started in general accounting. He is a qualified personal insolvency specialist. He is also a graduate in finance and his experience in multiple disciplines has greatly assisted him in engaging various corporate insolvencies and trading Administrations. Before joining BBR, he worked in a well- established niche practice in London and in Bromley and has ample experience managing both corporate and personal insolvency appointments. He enjoys playing Badminton and Cricket. 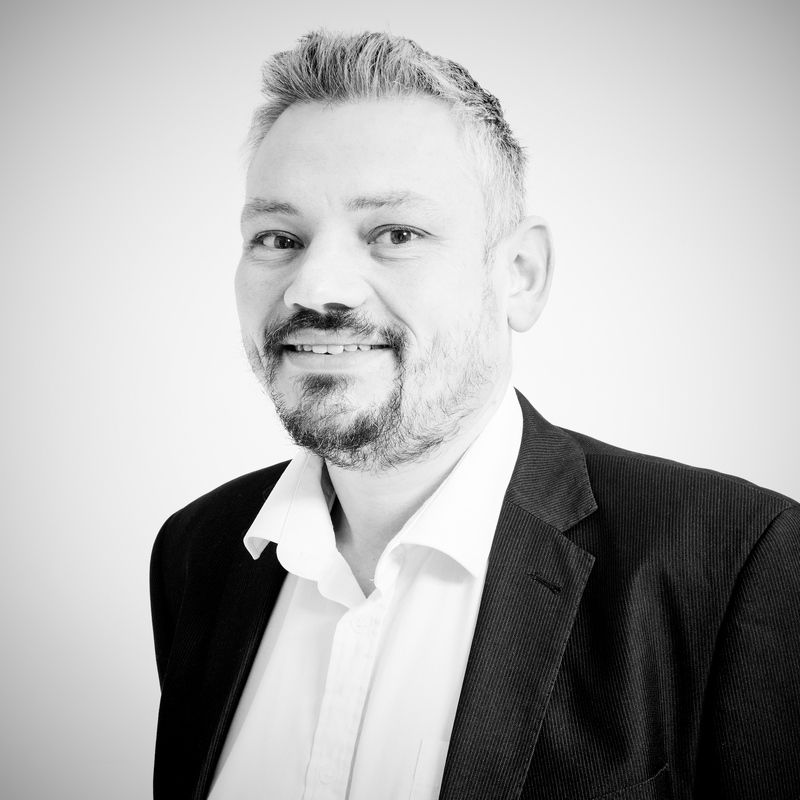 Has worked in the insolvency industry since 1999 bringing a wealth of experience with him from his time with other top 10 firms. Specifically brought in to help head up Bretts Essex office. Richard is delighted to be no longer commuting into London. When not working much of Richard’s spare time is spent assisting Basildon FC where he is currently Chairman. 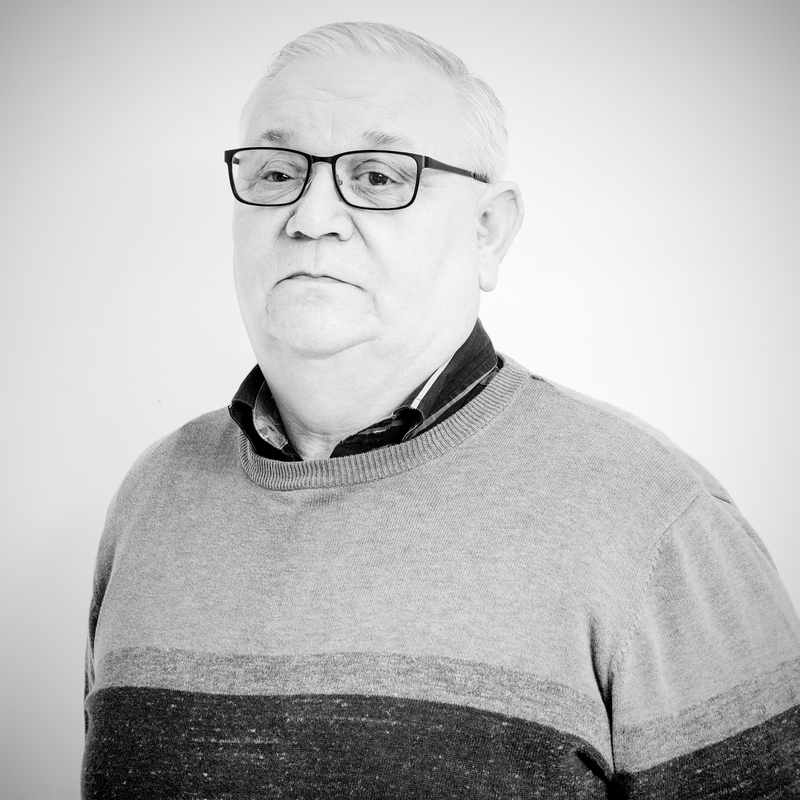 Leigh has worked for Bretts since 2011, commencing originally as an Office Junior but he swiftly moved into the role of Insolvency Administrator within the company. 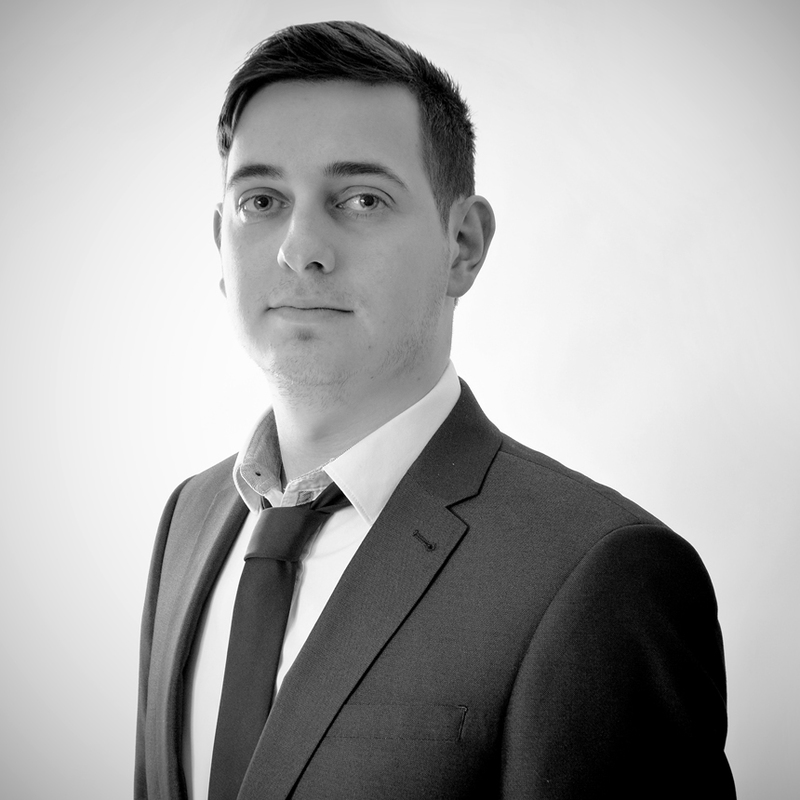 A valuable member of the team, Leigh has experience in administering both Personal and Corporate Insolvencies. When not in the office Leigh is an avid supporter of Arsenal Football Club and ‘enjoys’ distance running around his local countryside. 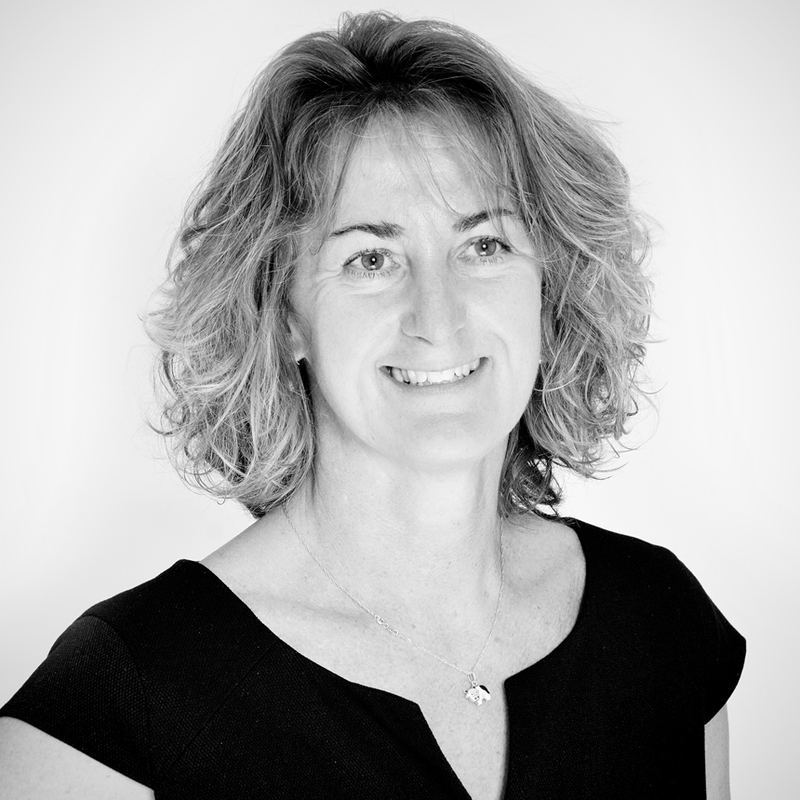 Nicole has over 25 years’ experience in the industry. After leaving college she started her career with Pricewaterhouse Coopers in the treasury department. Nicole has since had roles focusing on Compliance and practice management for various Top 10 firms including Kroll, Duff & Phelps and SFP. Nicole set up her first business recovery and insolvency practice, BRS Associates, in 2006. She then merged her Essex office with Antony Batty & Company in 2009. Nicole developed and managed the Brentwood, Essex office for 6 years. She left in 2015 in order to spend more time with her young family. Nicole set up the City Professionals Network in 2007, a monthly business networking event. The event has over 100 attendees each month and it’s often referred to as one of the best networking events in London. 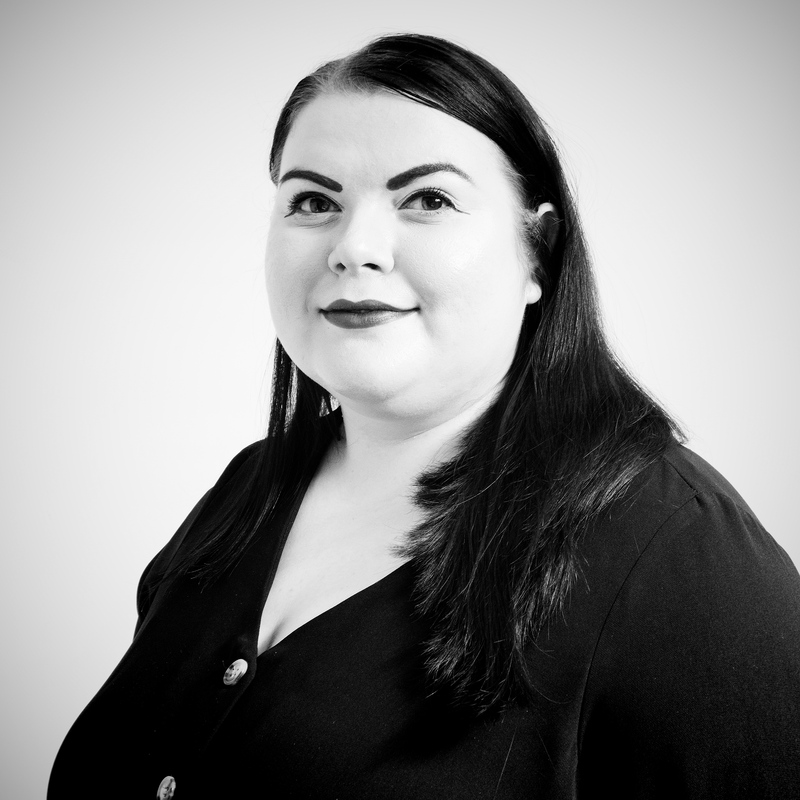 Nicole joined Bretts in July 2018 and has recently opened the London office and is working to develop the practice in Essex and London. 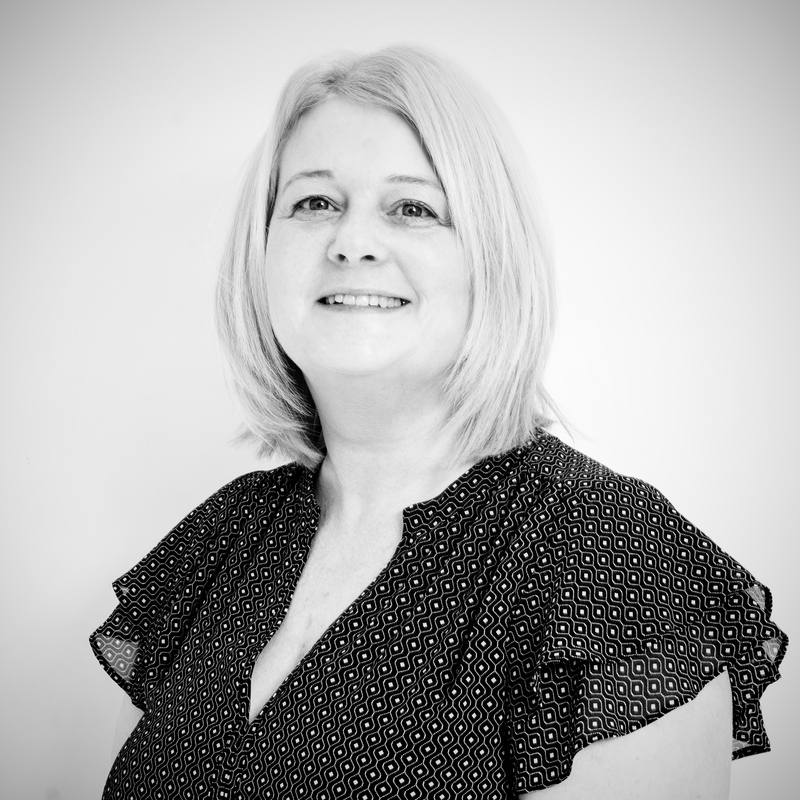 Nicole has an extensive network of contacts including accountants, solicitors, independent funders, distressed market investors and asset based lenders. Allysonn joined Bretts in 2018 as an accomplished, highly motivated and experienced corporate Insolvency professional who has enjoyed a rewarding career combining senior roles in both Insolvency and events management/promotion. Equipped with a first class honours degree in Law, enabling a clear understanding of the legalities across a broad range of organisational functions. Allysonn has a proven track record of delivery in fast paced, challenging environments with the ability to combine creativity and commerciality, utilising strong influencing skills forming productive and successful working relationships in diverse operating environments and cultures. Experienced in company restructuring and proven expertise in client negotiation and communications. Katie joined Bretts in 2018 following previous insolvency roles at PricewaterhouseCoopers and other top 12 Accounting firms. She has over 4 years’ experience and is part qualified having successfully passed her exams at the start of her career. In her spare time, Katie enjoys travelling to different countries to experience different cultures. 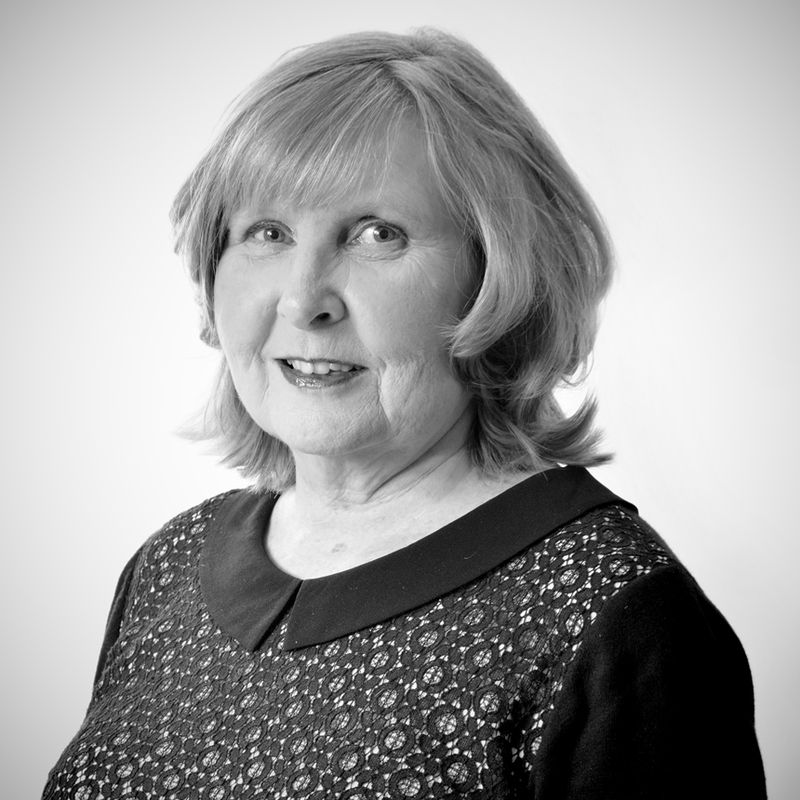 Angela is our Financial Controller, and has been with the Company since 2004. Angela did her accountancy training with Grant Thornton, Deloittes and Pannell Kerr Foster. Angela has a very professional approach to her work and the client funds are in safe hands. Robyn joined us from a previous accounts role. 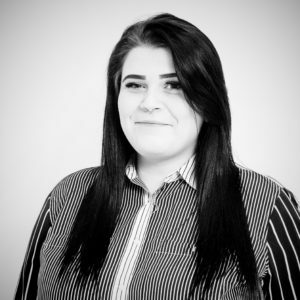 Robyn has fitted into her role with BBR with great ease and already has proved to be an invaluable and popular member of staff. Sally joined us in a part time capacity at the start of 2018 and has previous experience in various PA/administration roles. When not in the office Sally plays competitive tennis and enjoys baking! 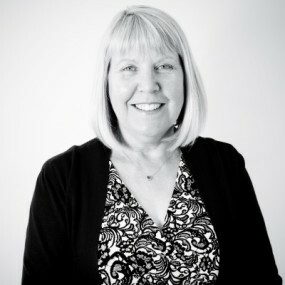 Julie joined us in July 2018 and has brought organisation and order to the office and is no relation to Isobel!